has passed this award back to me. Now how sweet is that? Since we met she has been a faithful reader and commenter. 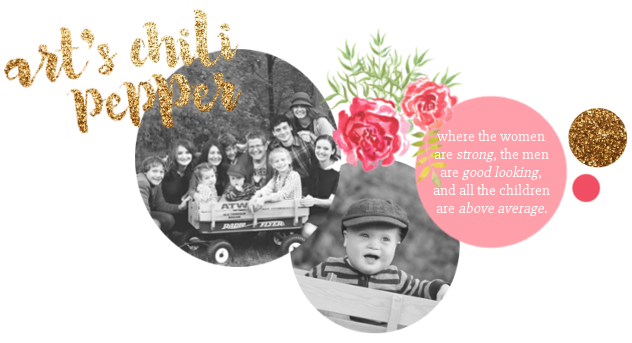 Her blog is full of beautiful pictures of her life with five children and a husband who is leading them all in following the Lord. If you need a spiritual gem for the day stop by Christy's and see what is going on there. In my new tradition I am going to tell you one of my favorite posts at Christy's is this one "Way More". I would like to pass this on to the following ladies who bless me with the delightful comments almost on a daily basis. Tara at Keeping Up with the Kelly's for her heart warming post about being a loyal friend to Penny. And while you are there you might read a story or two of living life at home with little guys and while trying to walk with the Lord. 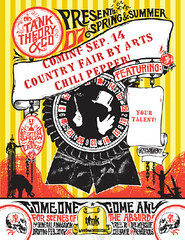 And don't forget to click on the button to read about the country fair coming to my blog in September. I like how you wrote "spiritual gem". That is a beautiful word picture. Sounds like you have been blessed with good people! I am telling you the awards keep coming your way. You are a wonderful blogger and deserve them all. Congratulations!! You deserve this award as you have every one that you have received already. Thank you for passing it on to me... I hope you enjoy visiting my blog as much I enjoy keeping up with yours! Congratulations on receiving this beautiful and heart felt award. You truly do possess and model these qualities not only in your home life but through your blogging life as well. Hello from Wisconsin! Stopping in from Splashin' Glory. You have a beautiful site here, love the warm colors. Yeah, I've been to her blog before. Thanks for the comment! Yes, her underwear answer was too hilarious!! Kat, Thanks for stoping by my blog and I look forward to follow you blog. You mentioned that that the photo of the balloon flying in the sky reminded you of the coming the Lord, it's funny but this morning I thought the same thing when I posted it! I hope you have a wonderful week and keep looking up!